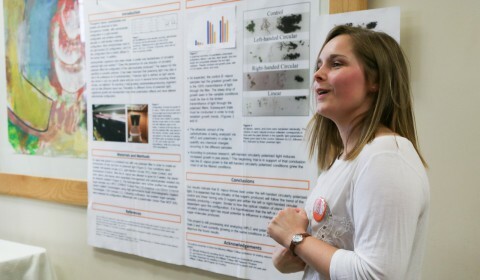 Superior training is what students interested in health, medical, science, math, or technical fields find at Milligan. Through classroom and lab experiences, various research and internship opportunities, and online tools, students explore new technology and become critical thinkers who successfully comprehend and communicate scientific and health knowledge. Human performance and exercise science is the study of human movement. Students study structural and functional aspects of movement efficiency, responses of the body to sport and exercise, and issues of health-related fitness and wellness. Careers in this field are among the fastest growing, as graduates are prepared to organize and direct recreation programs or fitness centers, serve as health or fitness specialists, teach and coach, and pursue graduate study in sports psychology, biomechanics, exercise physiology, physical therapy, occupational therapy, or other HPXS fields. 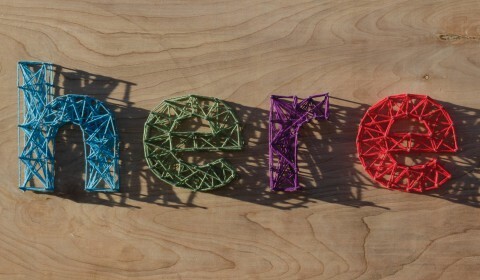 Math majors enter careers in math, teaching, government, and industry, and some pursue graduate study. Knowledge and skills are gained in calculus, algebra, and logic as they become analytical thinkers who can analyze abstract mathematical ideas and applied math problems. Advanced courses include discrete mathematics, math logic, multivariable calculus, modern geometry, differential equations, topology, mathematical modeling, numerical analysis, and real and complex analysis. The four-year BSN degree is preferred by most nursing leaders and provides the best opportunities in today’s job market, including one of the highest starting salaries in any field. It is also the entry point for graduate studies, nurse practitioner, and nurse anesthetist programs. Milligan nursing students gain valuable experience working with major medical centers, smaller urban hospitals and clinics, community health centers, primary care clinics, home health programs, and parish nursing programs. Our graduates are in high demand and nearly all are employed or accepted to graduate school at graduation. We also offer career mobility plans for RNs and LPNs seeking further professional development. The graduate program in occupational therapy prepares students with critical thinking and clinical skills to assume leadership roles in practice and administration. 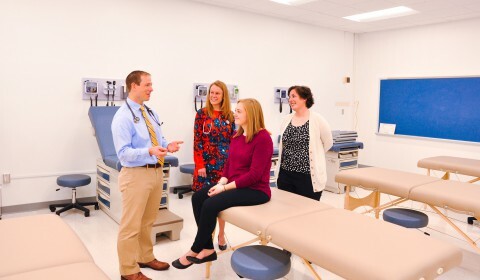 The OT program is recognized for its engagement of students and faculty in the community, hands-on clinical experiences, and preparation for the realities of professional practice. 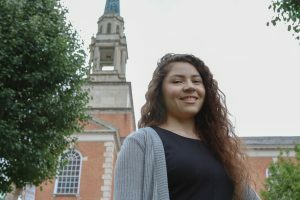 Milligan undergraduate students are eligible for our unique Early Acceptance Program, which provides tuition incentives and the opportunity to secure a spot in the program by the junior year. 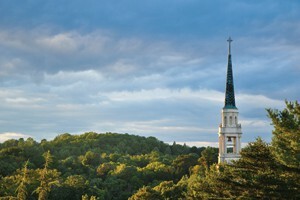 Visit www.milligan.edu/MSOT.